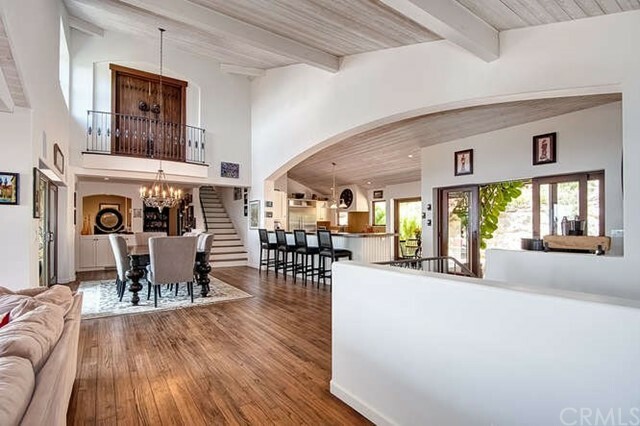 3 beds | 3.00 baths | 1 half baths | 3,200 SQ.FT. 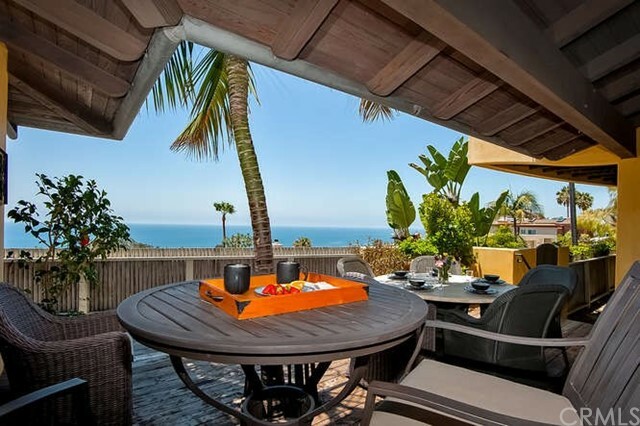 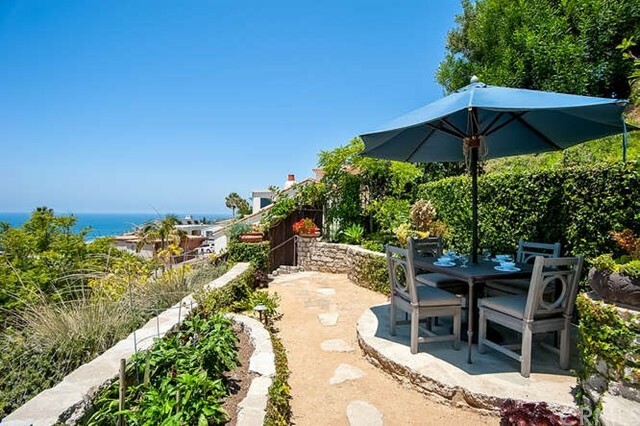 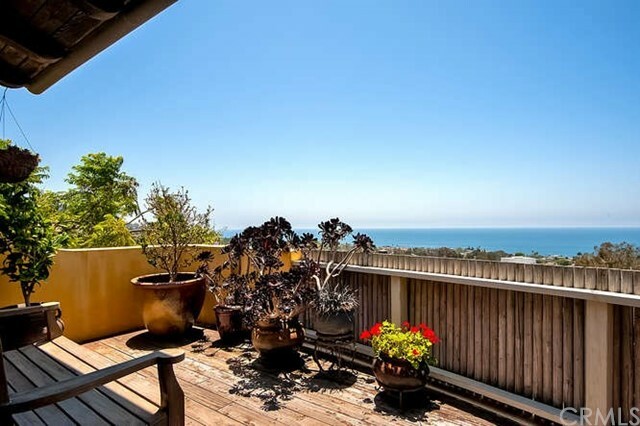 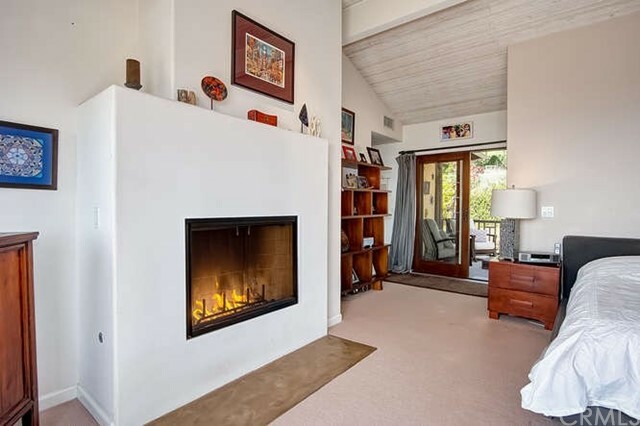 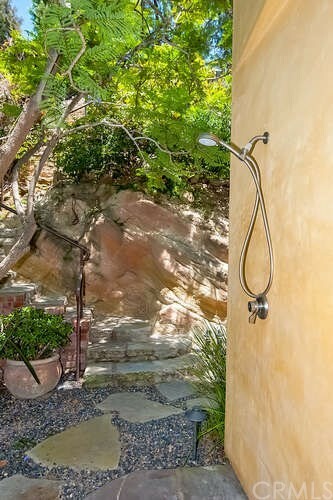 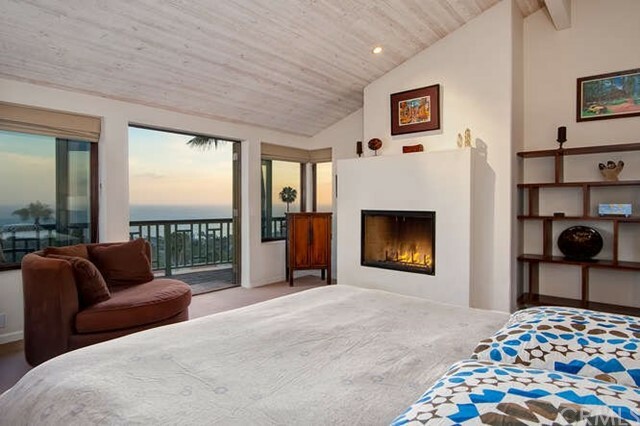 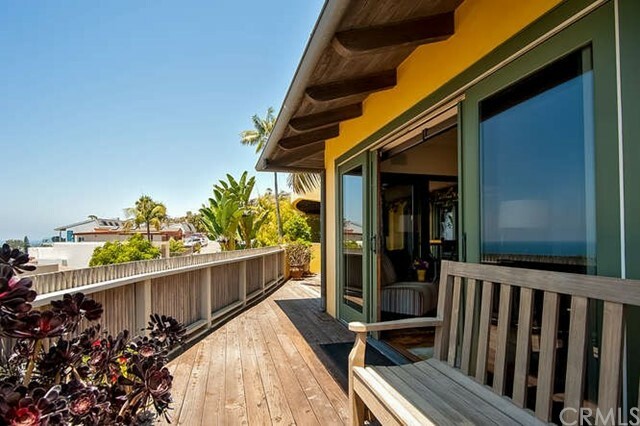 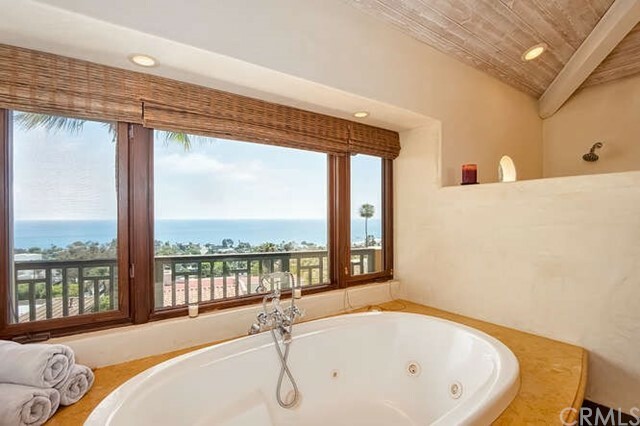 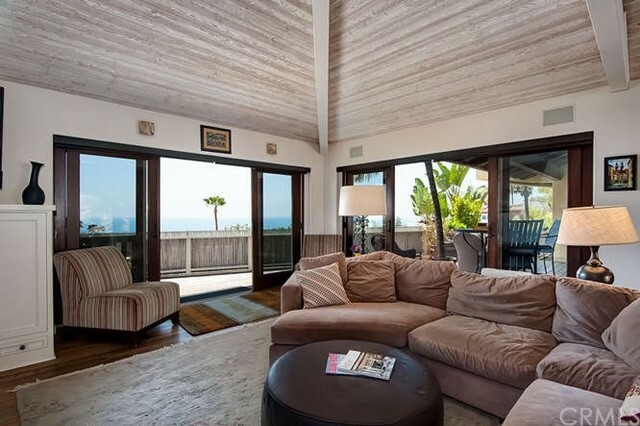 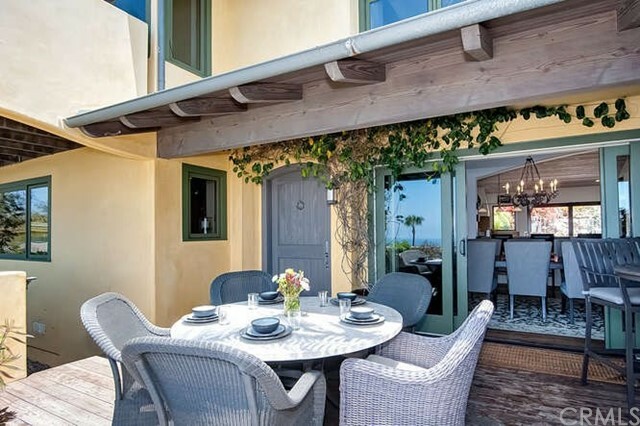 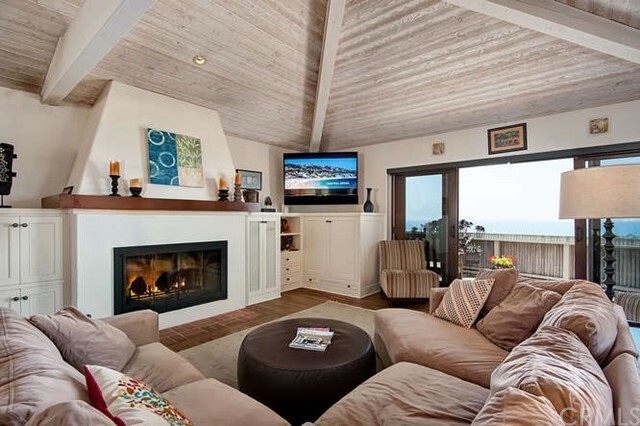 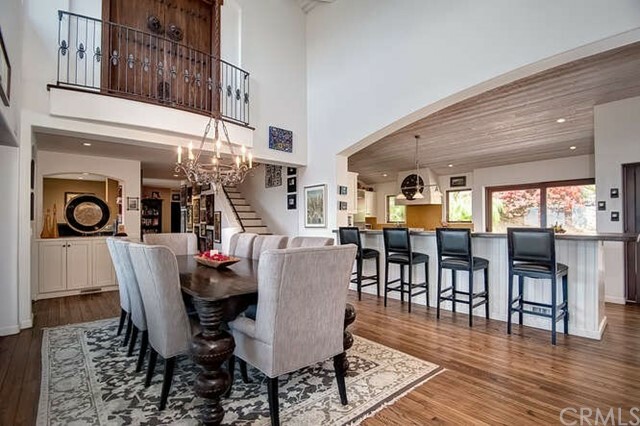 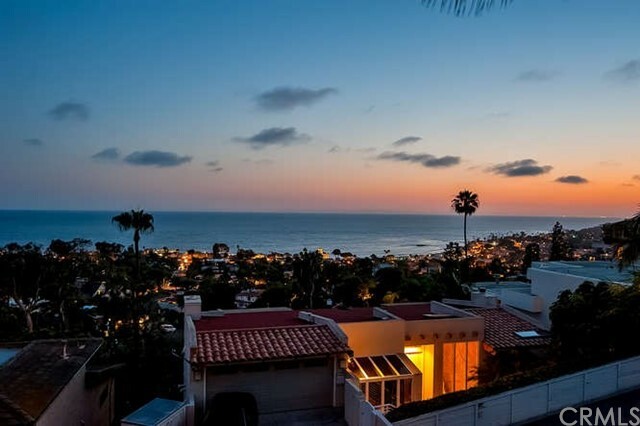 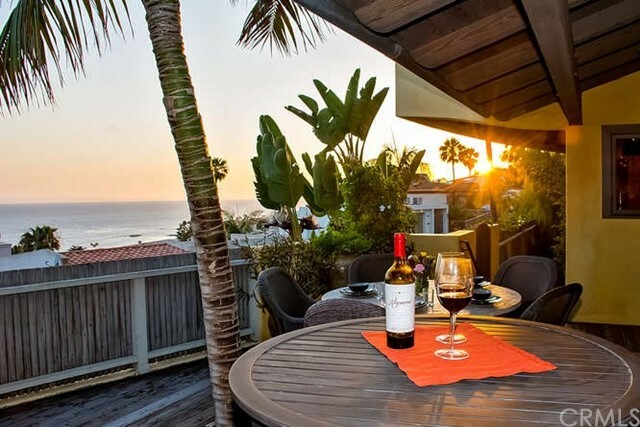 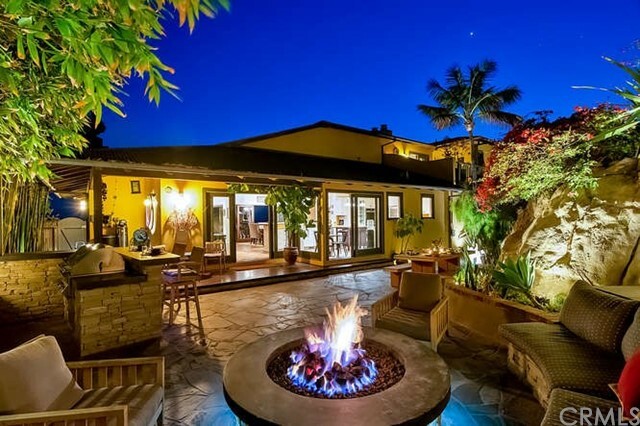 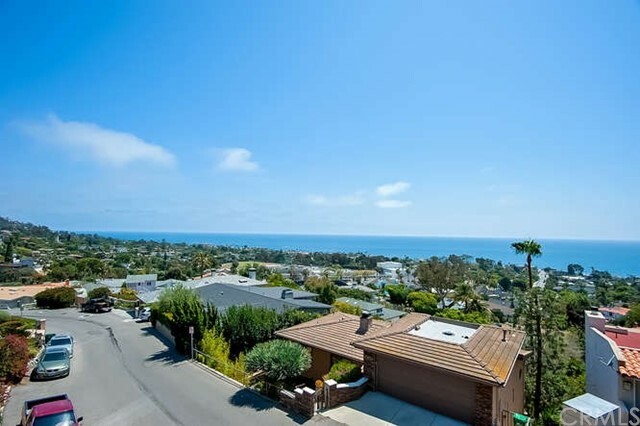 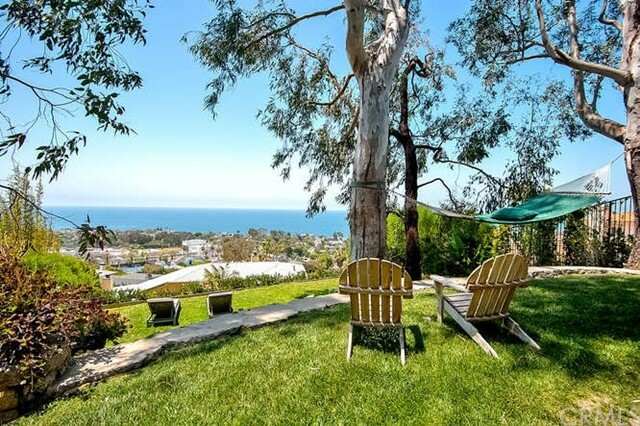 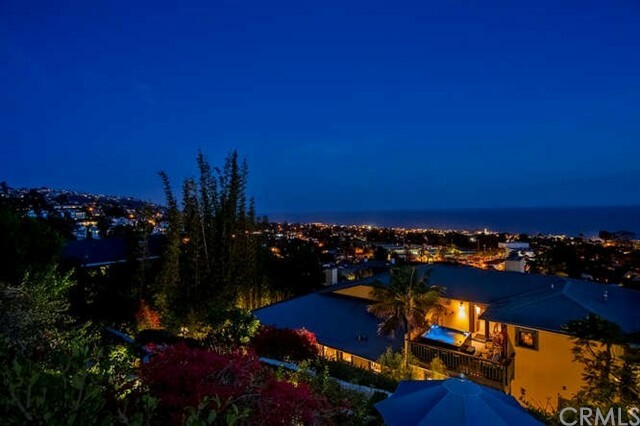 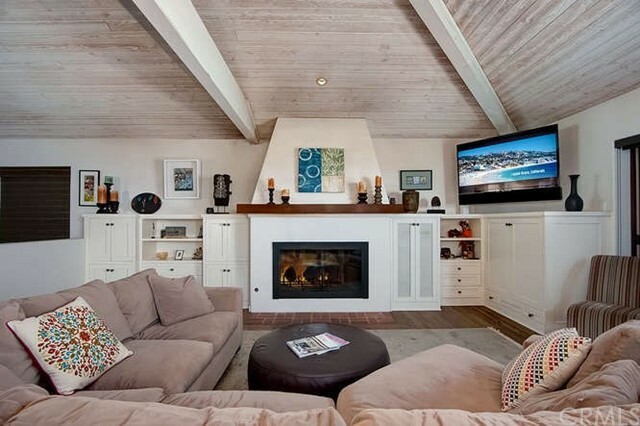 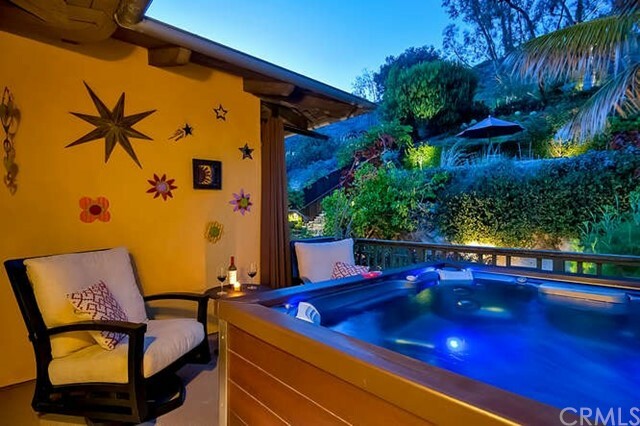 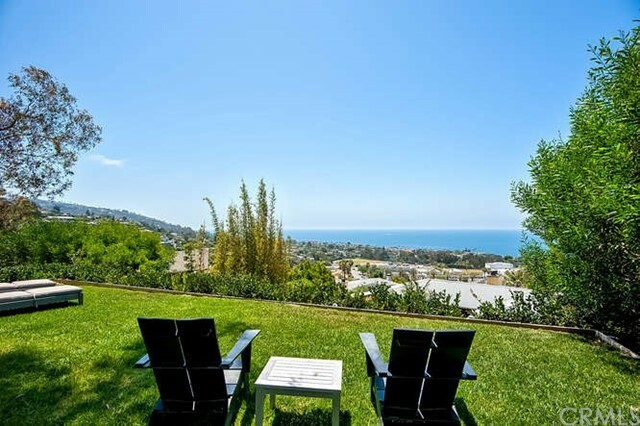 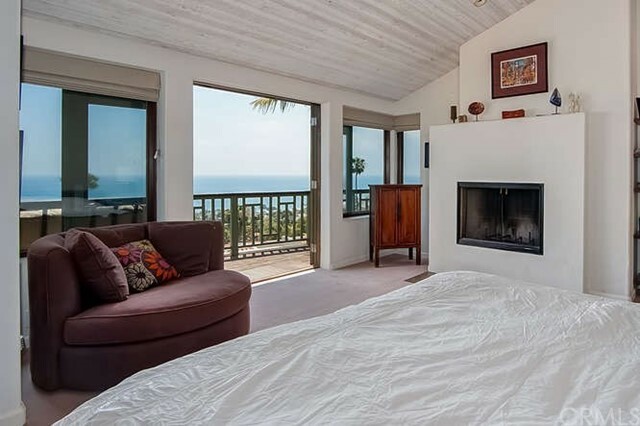 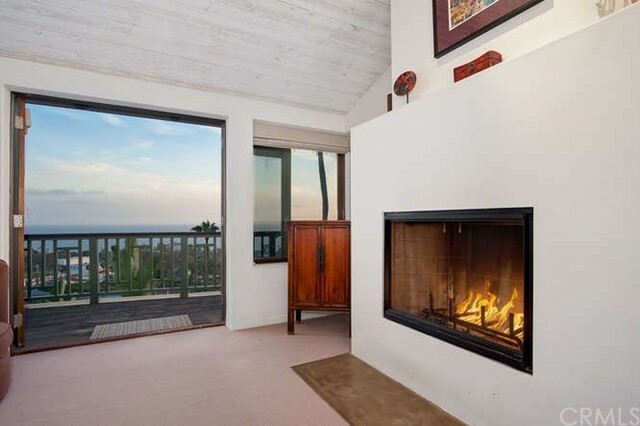 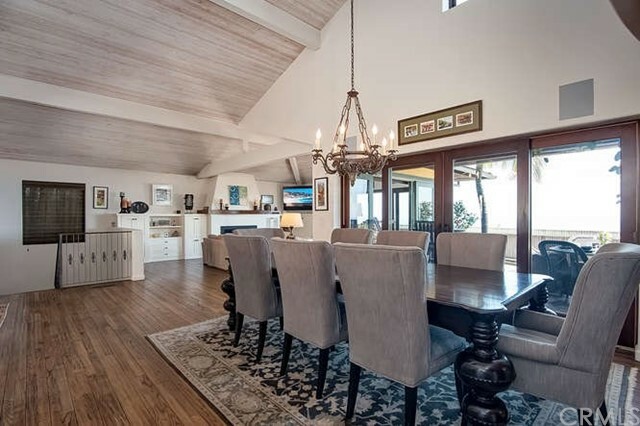 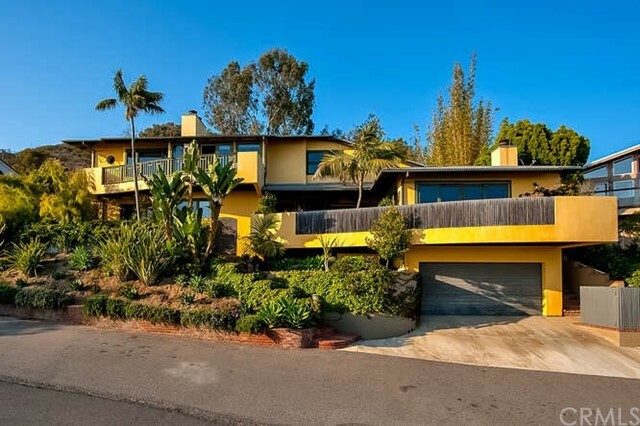 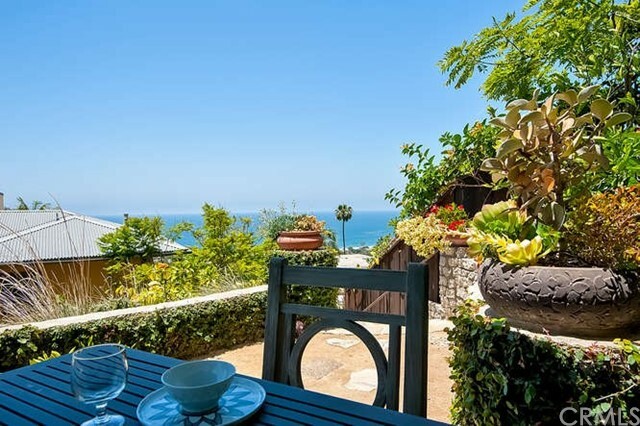 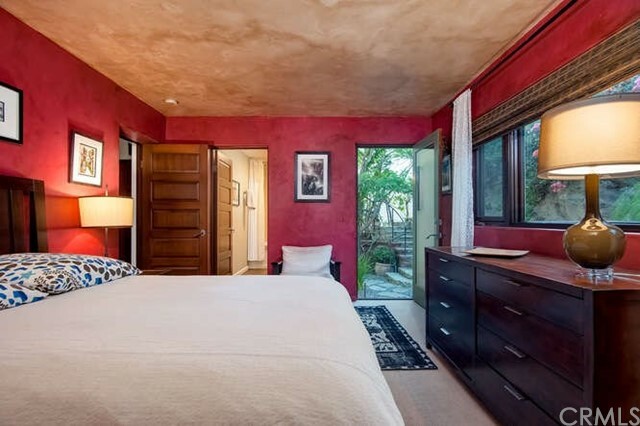 This magnificent home has panoramic 180 degree view of all Laguna Beach has to offer. 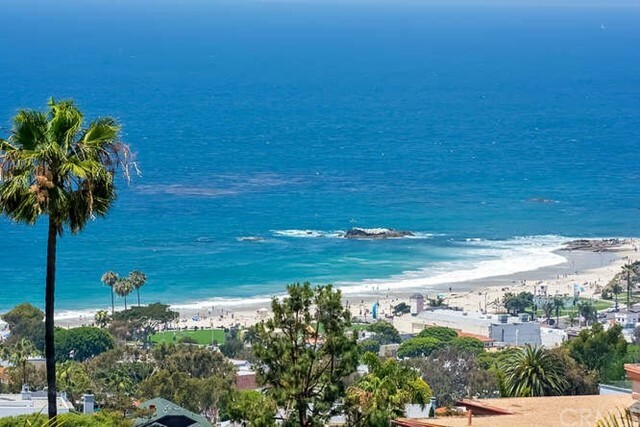 Main Beach, coastline, whitewater, city lights, Hotel Laguna, Catalina and Laguna Beach High views. 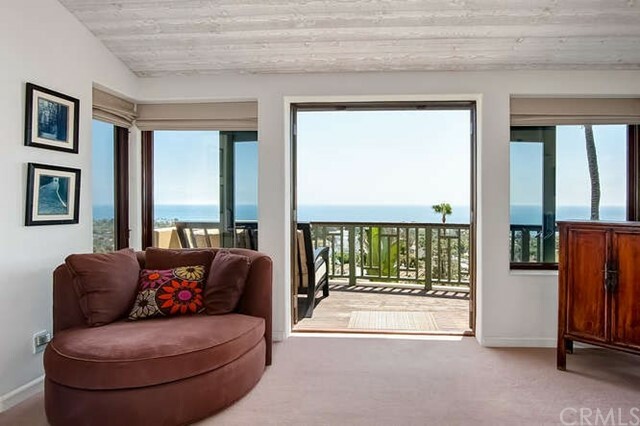 Three bedrooms and a den/office, 3 bathrooms open plan great room. 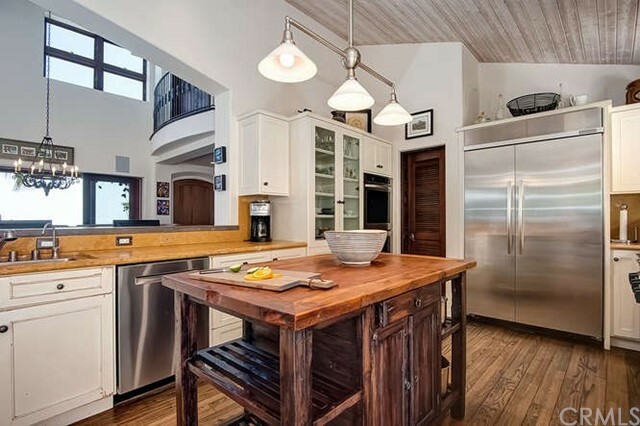 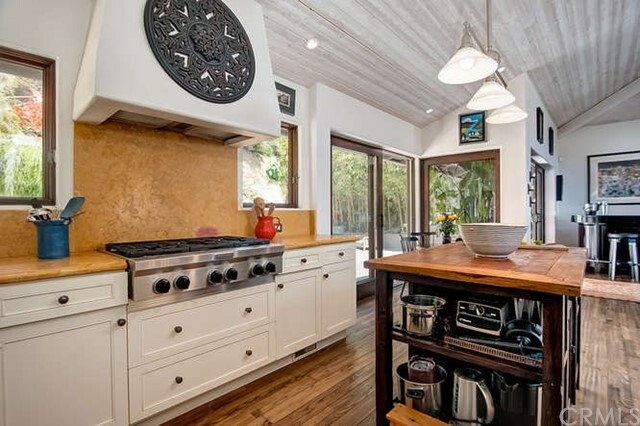 Gourmet kitchen with high end appliances. 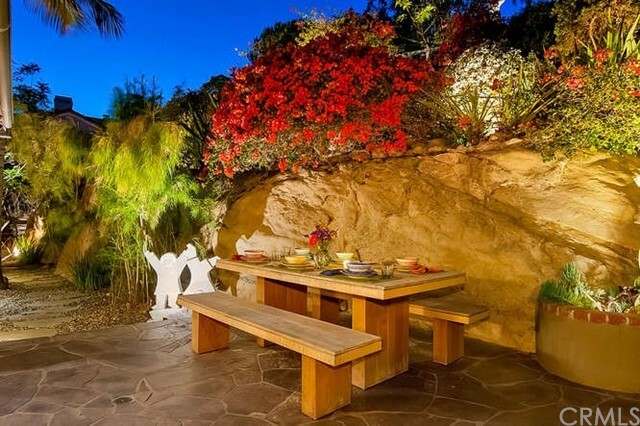 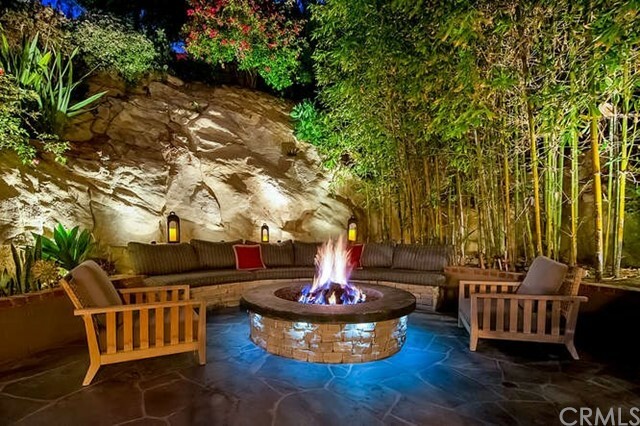 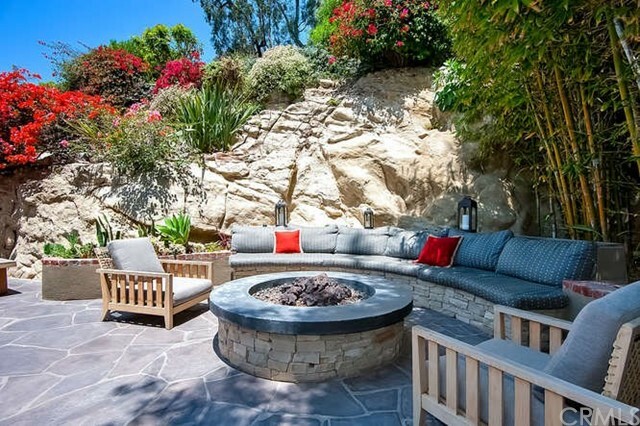 3 romantic fireplaces and a huge outdoor fire pit. 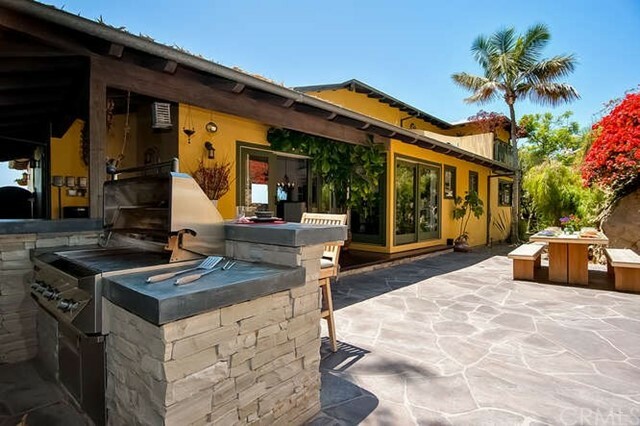 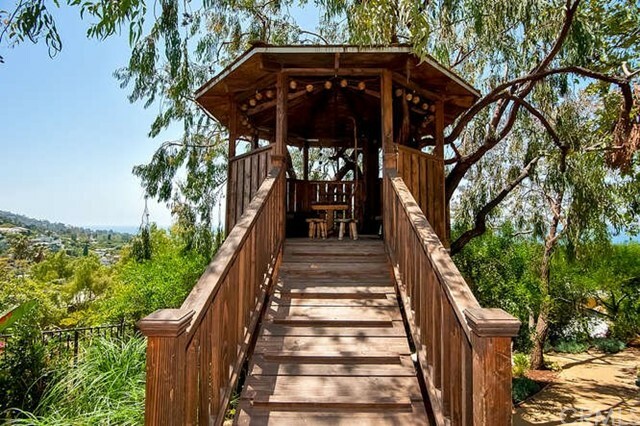 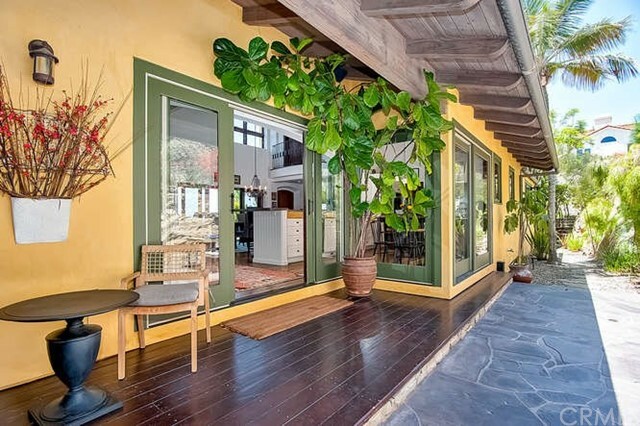 Grow your own fruits and vegetables from the raised planter beds, lush tropical gardens and 2 large terraces, a grass lawn, sand pit and tree house in a fenced private setting. 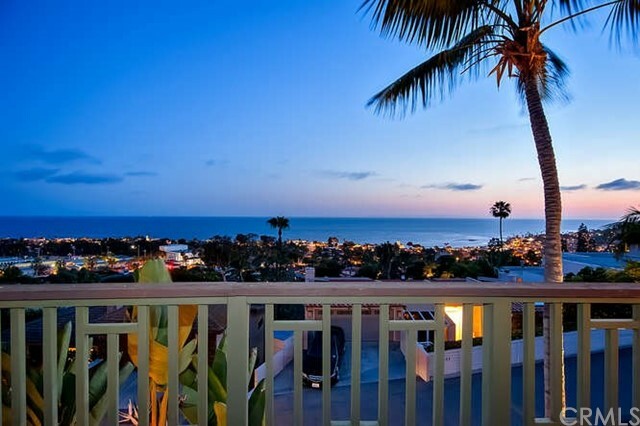 Moments from town, restaurants, galleries and the ocean. 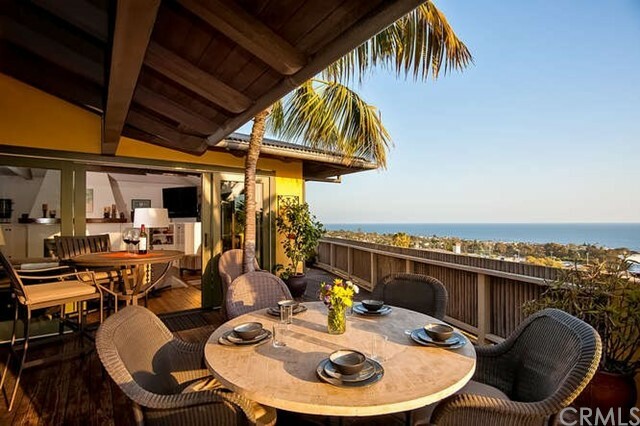 Paradise awaits come live the dream.